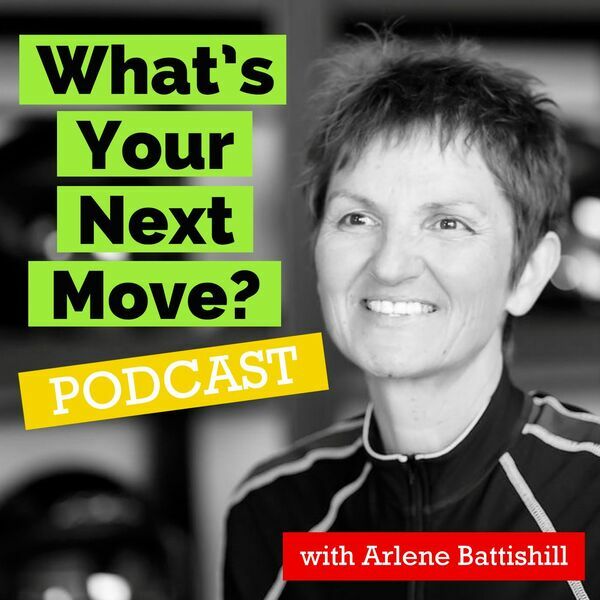 In a huge departure from our regular guests on What's Your Next Move, in this episode (#37), The Fastest Path To Focusing, we talk with Hayley Bell who has so far put together 12,000 female motorcycle riders who've never met before into a Facebook group in five weeks with more than 90 countries represented! Hayley has created a worldwide rally that will take place in 2019 where women around the world will be carrying a symbol, much like the passing of the torch at the Olympics, from country to country, rider to rider, culture to culture, language to language, all united in the spirit of riding and also in what it means to be a woman who rides! It's an extraordinary and exciting account of how an idea comes out of nowhere sitting in an office one day wishing she was out riding to now having an international event that is bringing women around the world together all out of their love of being in the wind and being part of a community that speaks only one language, that of their love of riding! As a rider myself, it was a thrilling conversation to go behind the scenes of such a monumental effort and to know that I will be one of those women riding in that rally come 2019!